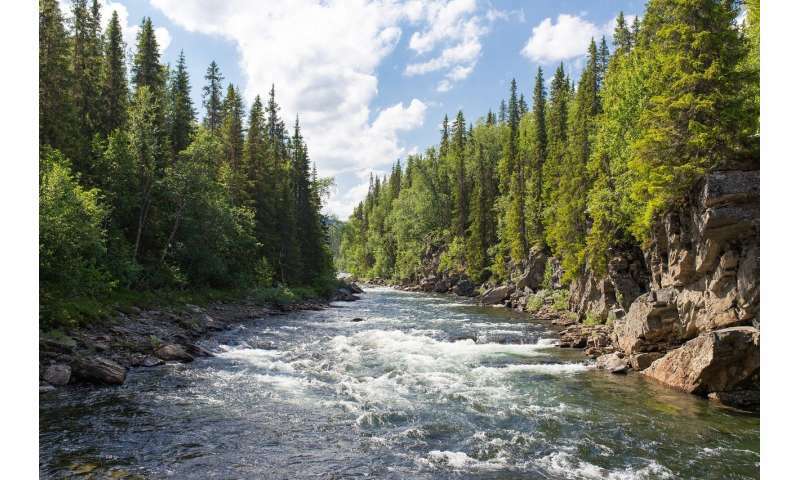 A study led by researchers at Université de Montréal quantifies for the first time the maximum amount of nutrients—specifically, phosphorus—that can accumulate in a watershed before additional pollution is discharged into downriver ecosystems. Using Quebec government data, the researchers matched the estimated accumulation with phosphorus concentrations measured in the water for the last 26 years. Since the watersheds they studied had different histories—some had been used intensively for agriculture for decades whereas others were forested and pristine—this method allowed the researchers to establish a gradient of different phosphorus accumulations among sites. In so doing, they were able to see at what point the watershed "tipped" or reached a threshold and began to leak considerably more phosphorus into the water.